AGS 2060 is one of a handful of early-maturing varieties with excellent grain yield and very high test weight. It’s tall and bearded and has demonstrated above-average yield and test weight in tests in the SC coastal plain. It has very good leaf and stripe rust resistance, fair powdery mildew resistance and very good Hessian fly resistance but is highly susceptible to soil-borne mosaic virus. It has a short vernalization requirement and matures earlier than AGS 2000 or 2031. It will lodge with high nitrogen rates. It is adapted to the Gulf Coast and Southeastern wheat regions. 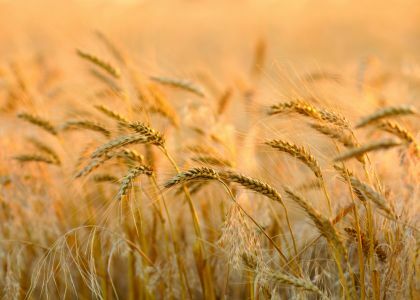 Developed by the Louisiana State University Agricultural Center, AGS 2060 is a wheat variety that is protected under the Plant Variety Protection Act, which means it can only be sold by individuals licensed by the Georgia's Integrated Cultivar Release System. Marketed by AgSouth Genetics.